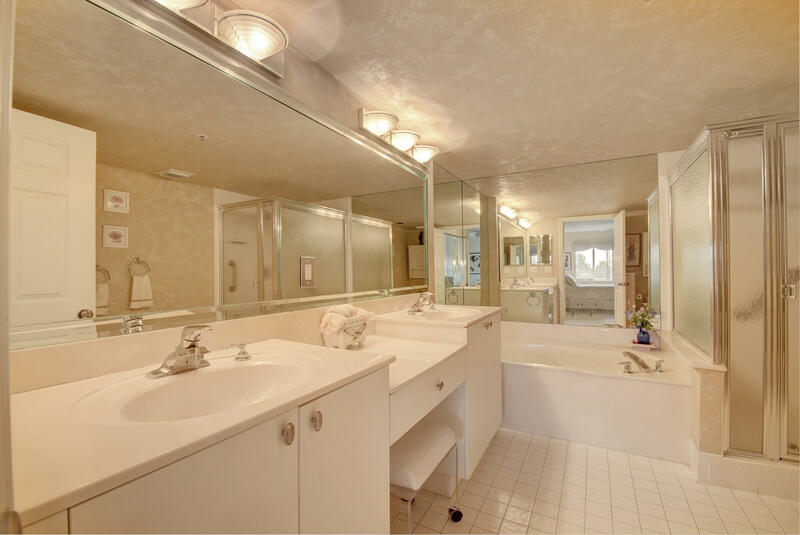 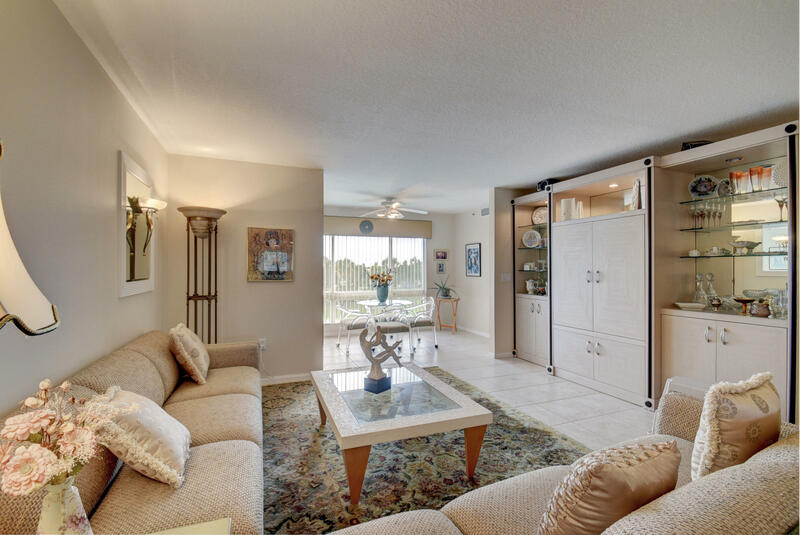 Don't miss this light, bright and spacious penthouse unit which has lovely views of the lake. 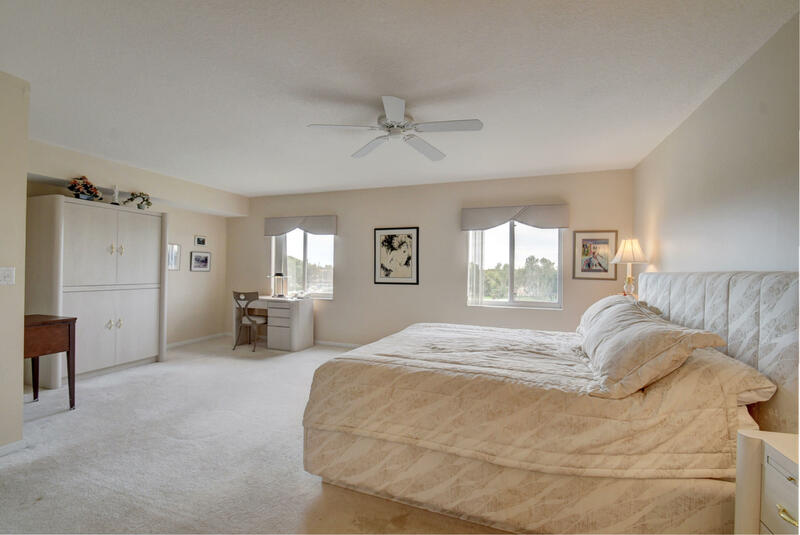 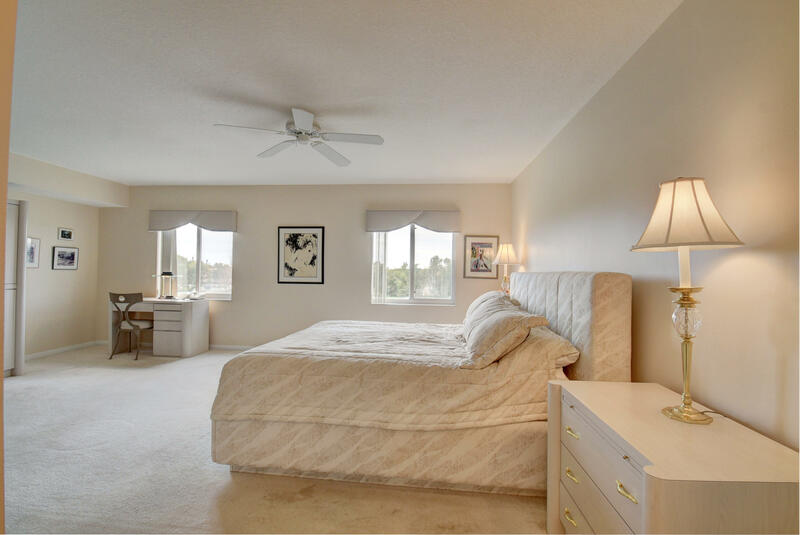 This Majesty Floor plan is almost 1900 square feet with a huge master bedroom which also looks out at the lake. 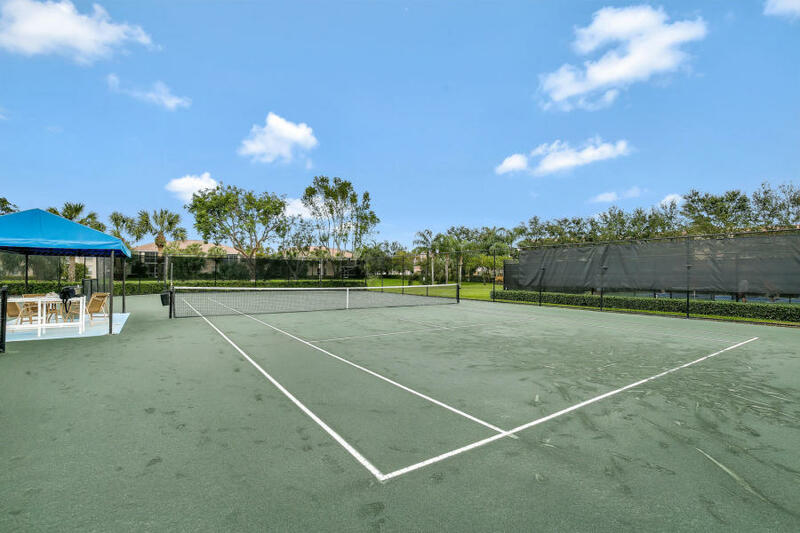 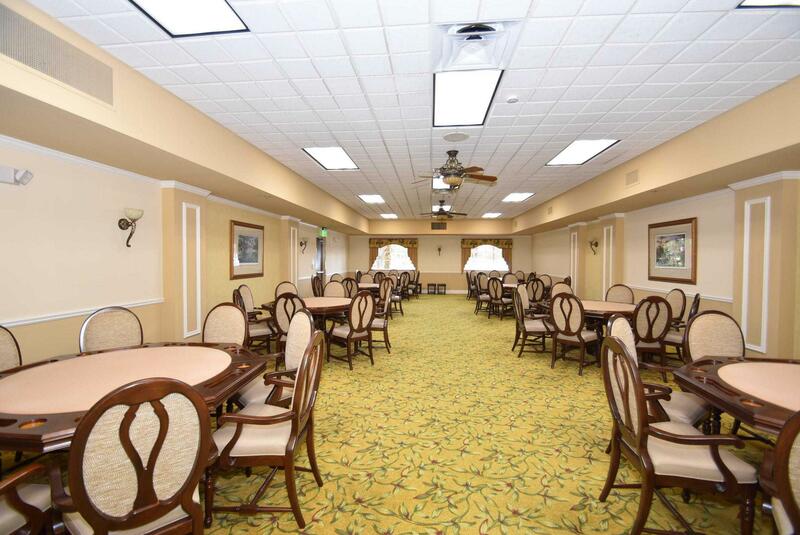 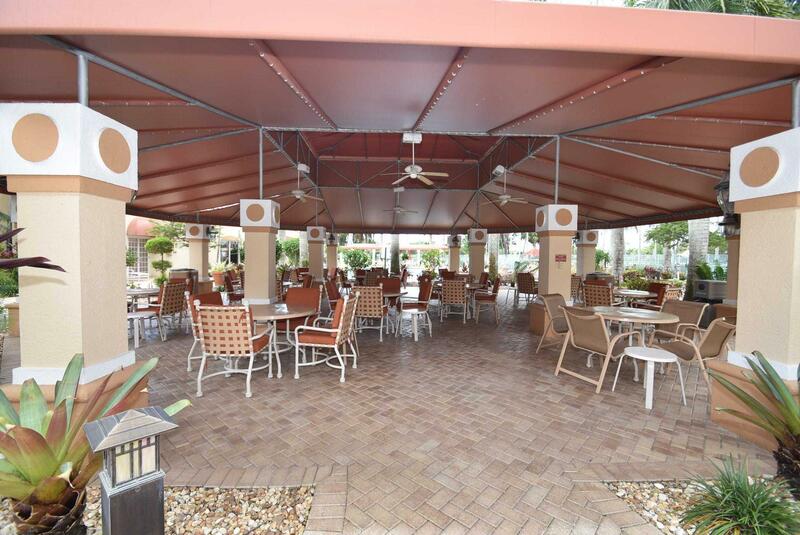 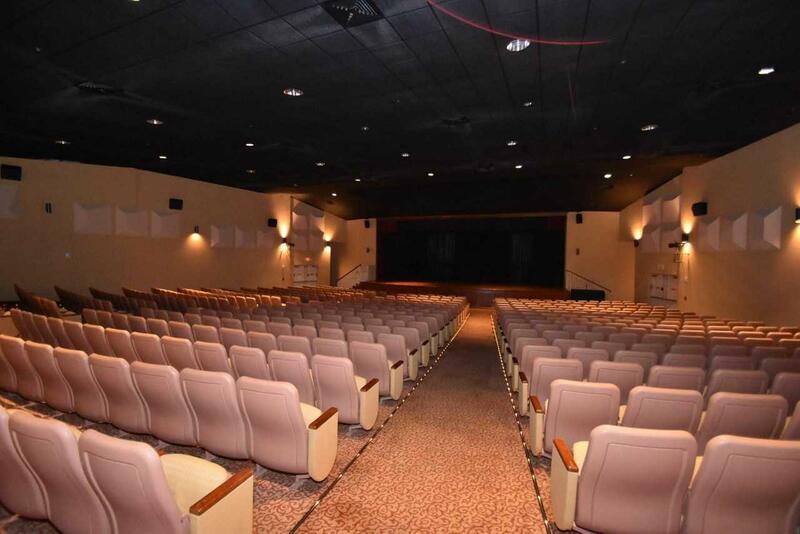 Coral Lakes has a 625 person theatre with live shows and movies, an indoor and outdoor cafe, indoor and outdoor pools, tennis, pickleball, fitness center, card games and over 50 clubs. 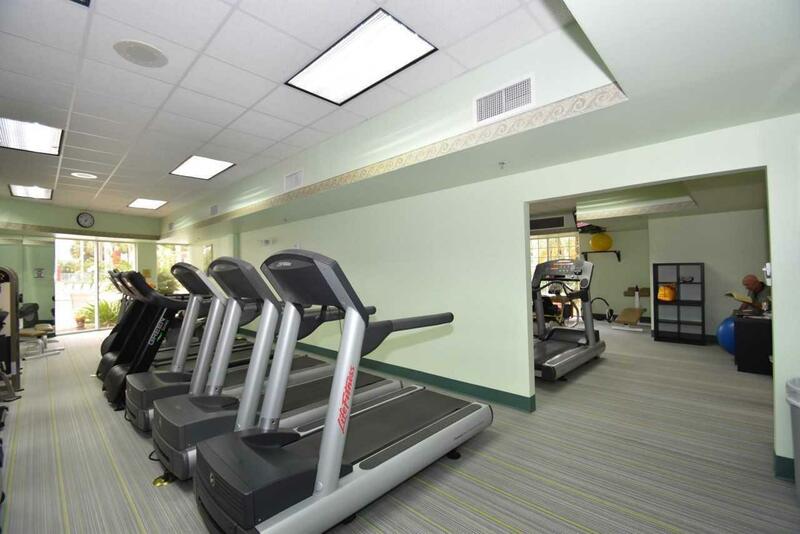 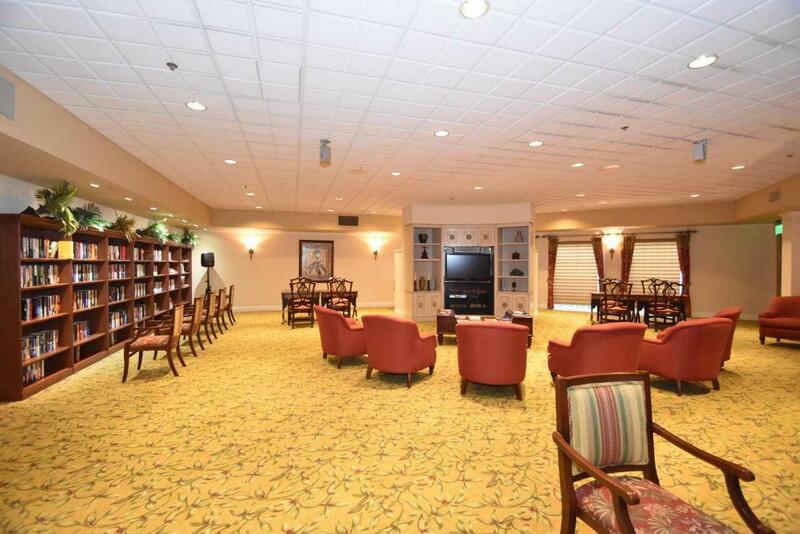 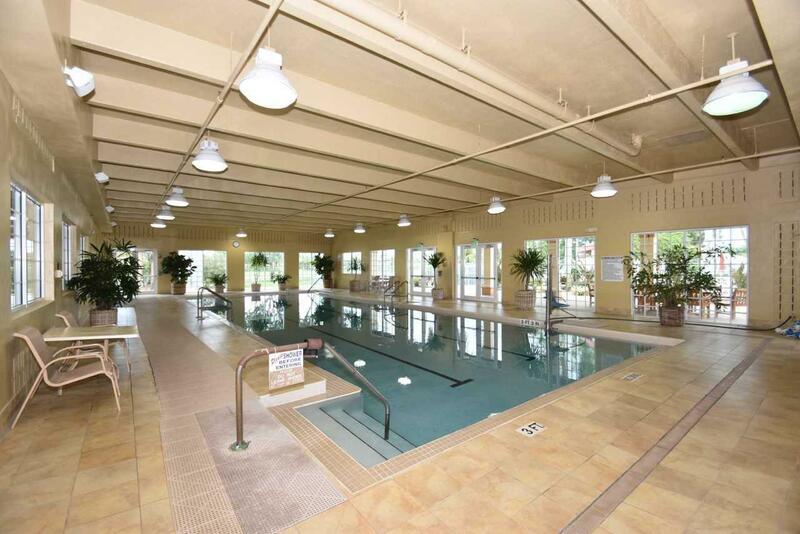 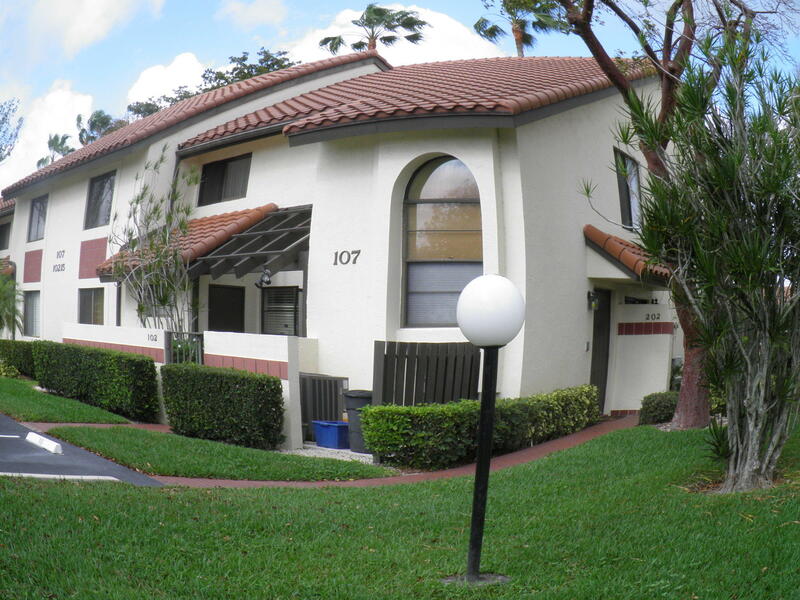 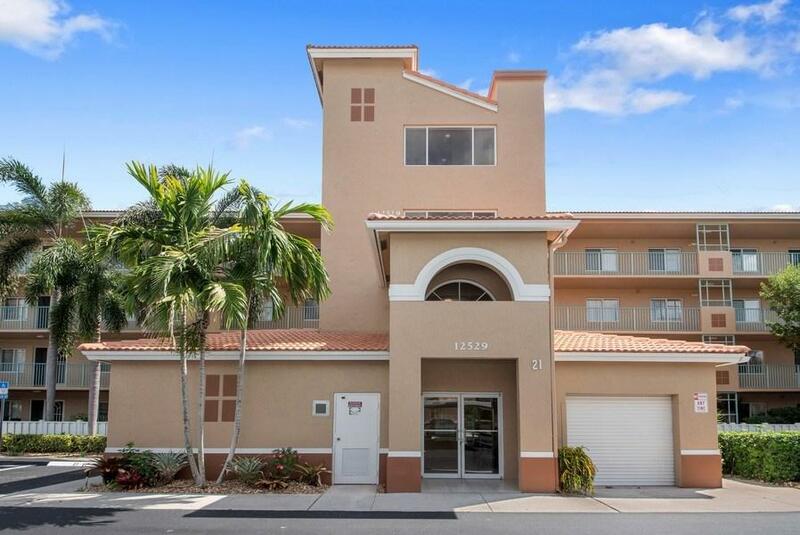 This unit has a covered parking spot included, brand new air conditioner and lots of storage. 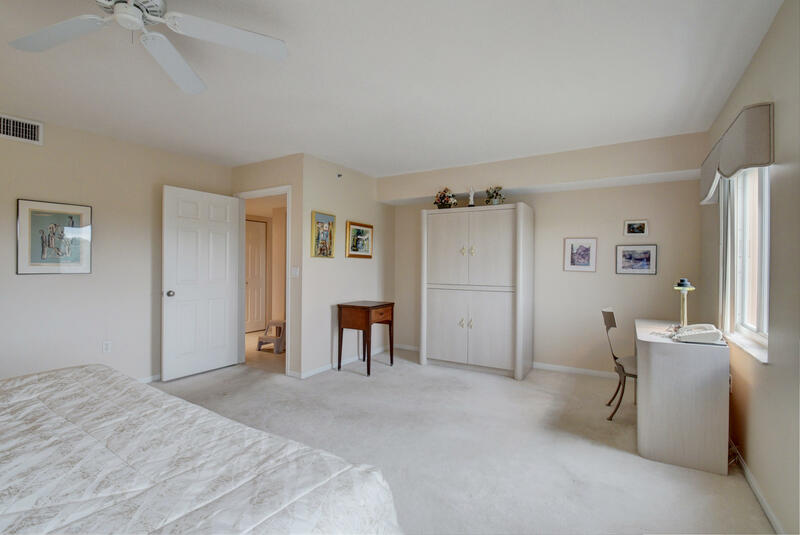 Huge walk-in closet in the master also has a safe included. 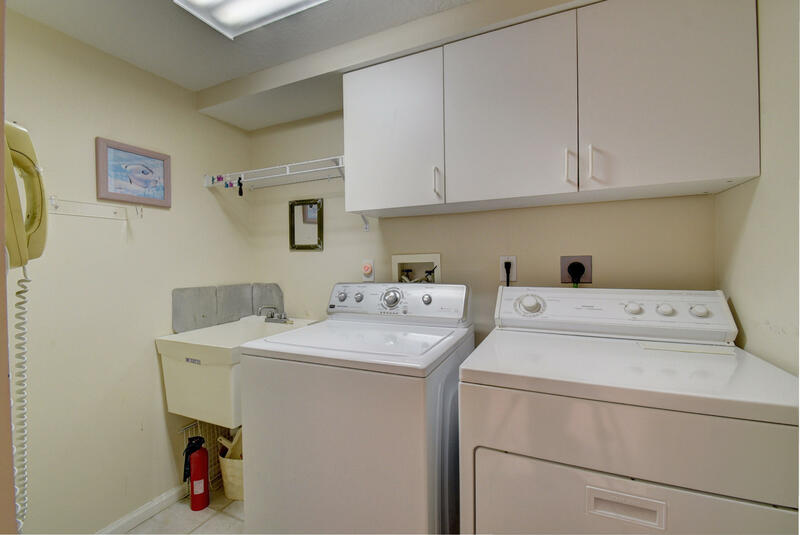 Laundry room in unit has full size machines. 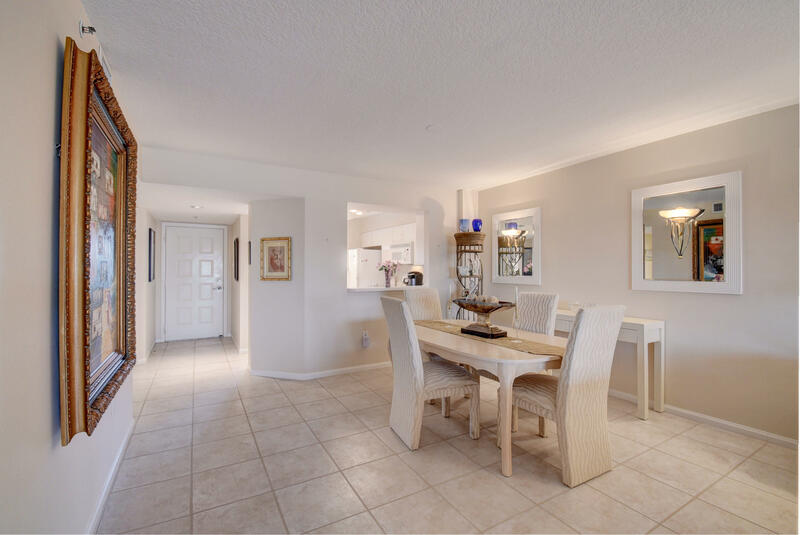 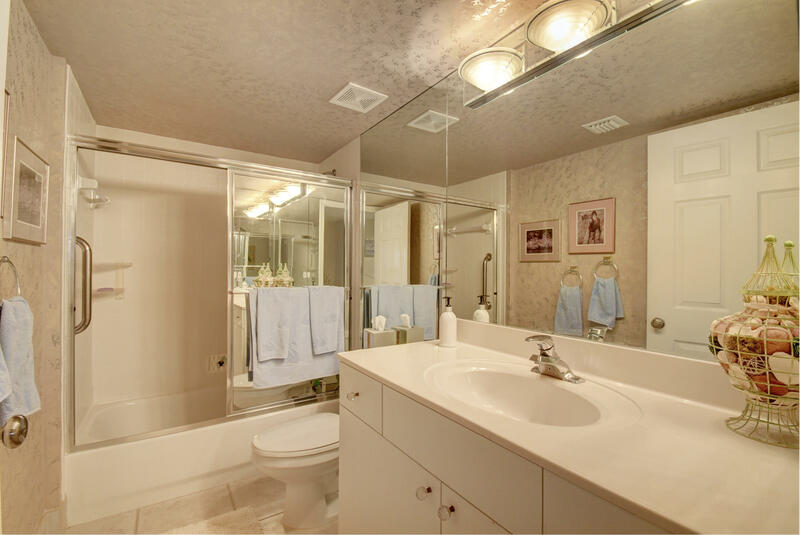 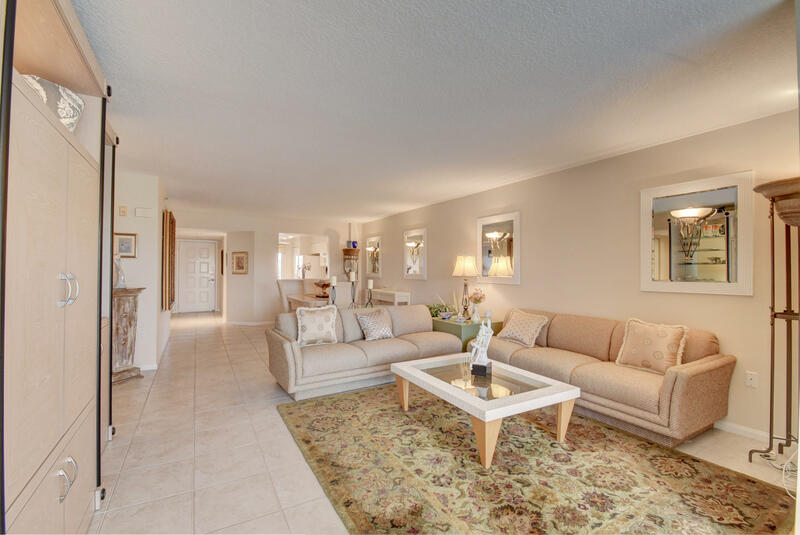 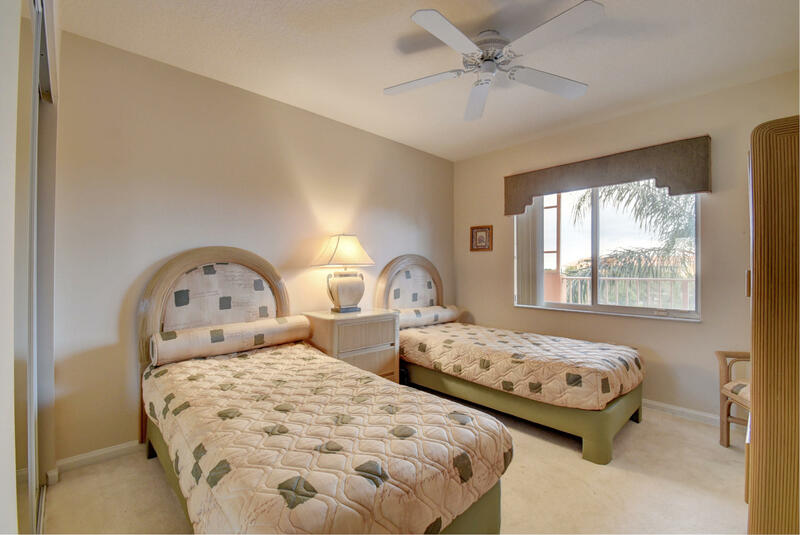 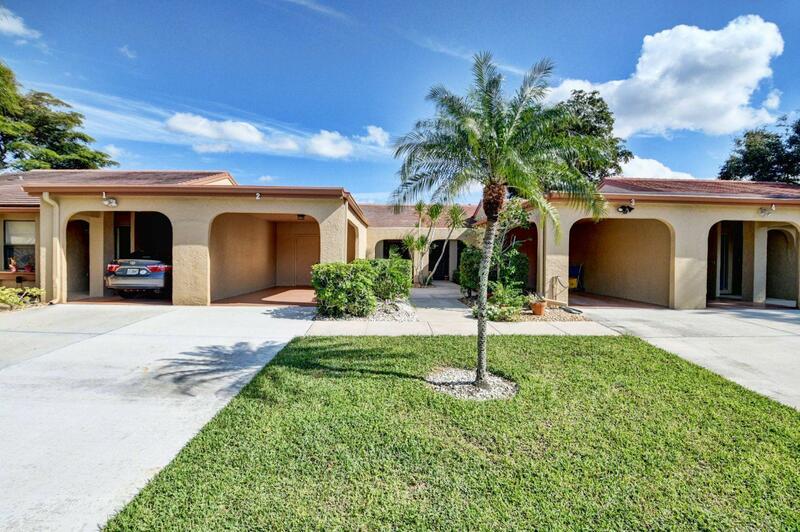 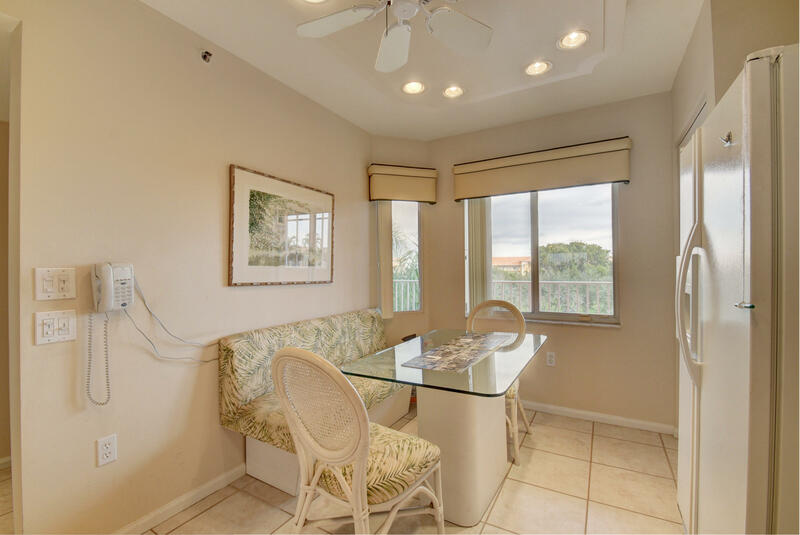 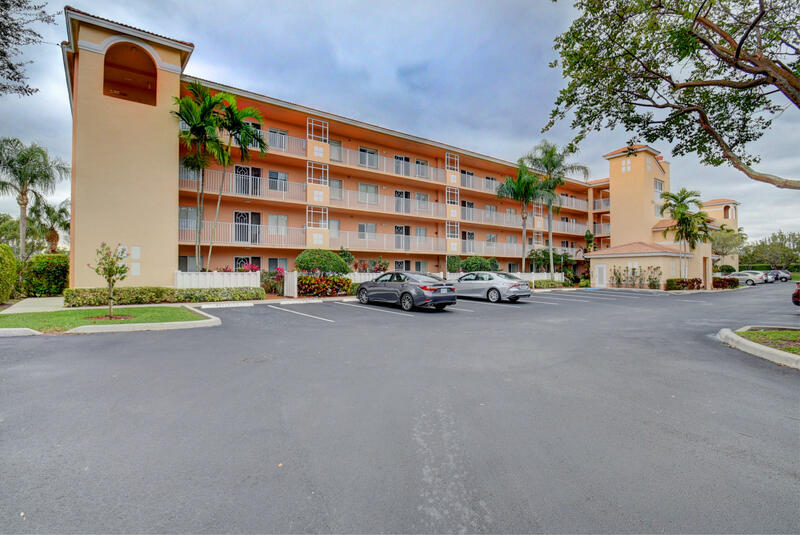 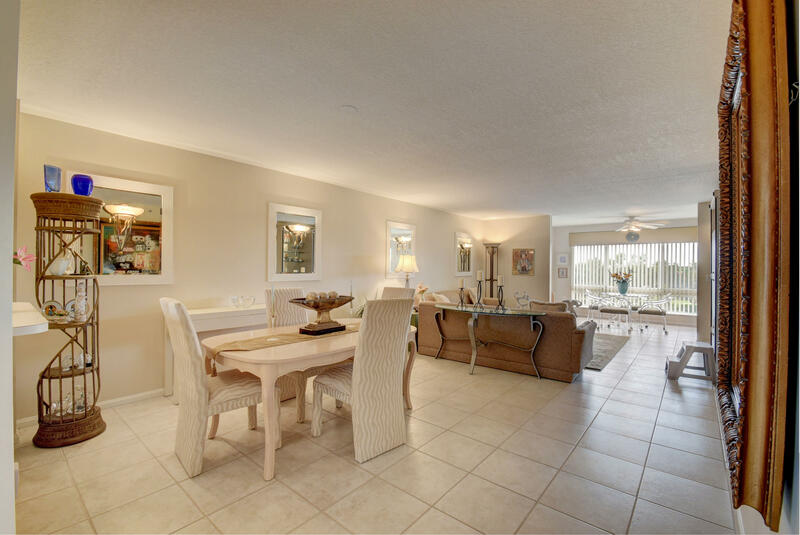 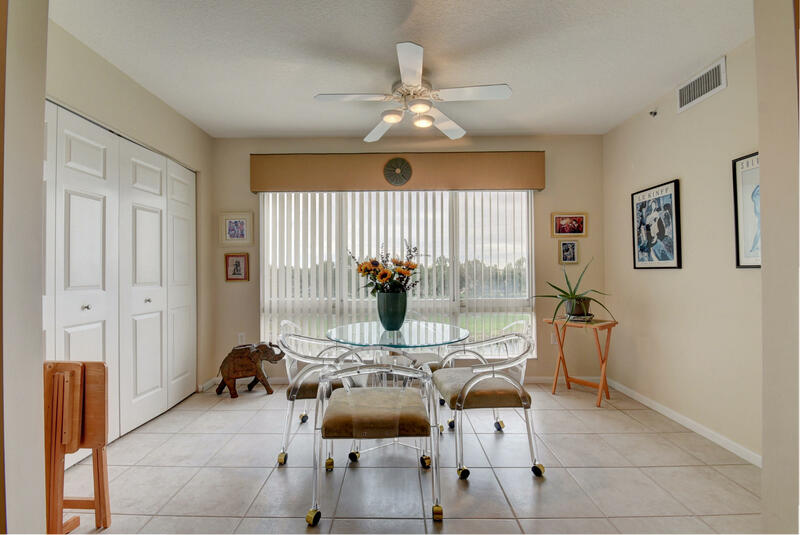 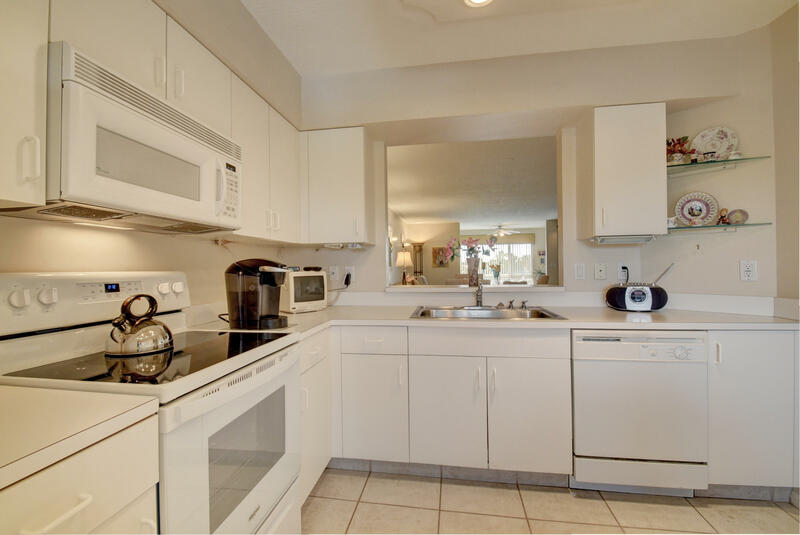 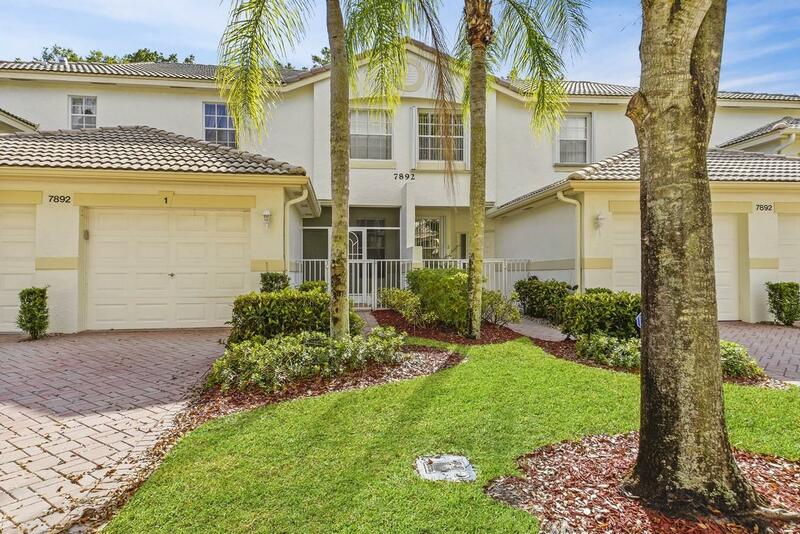 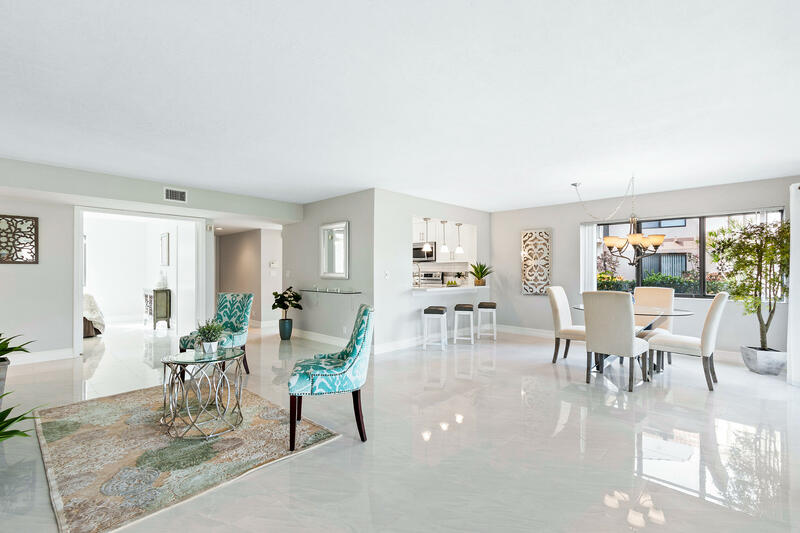 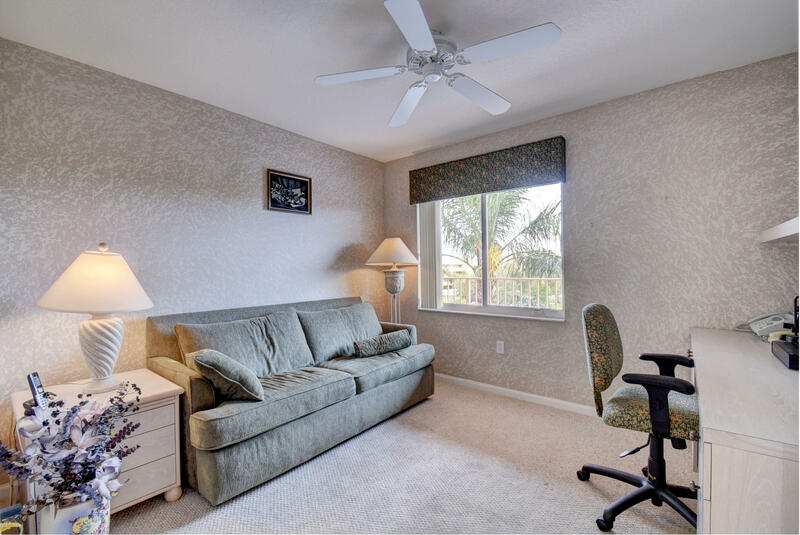 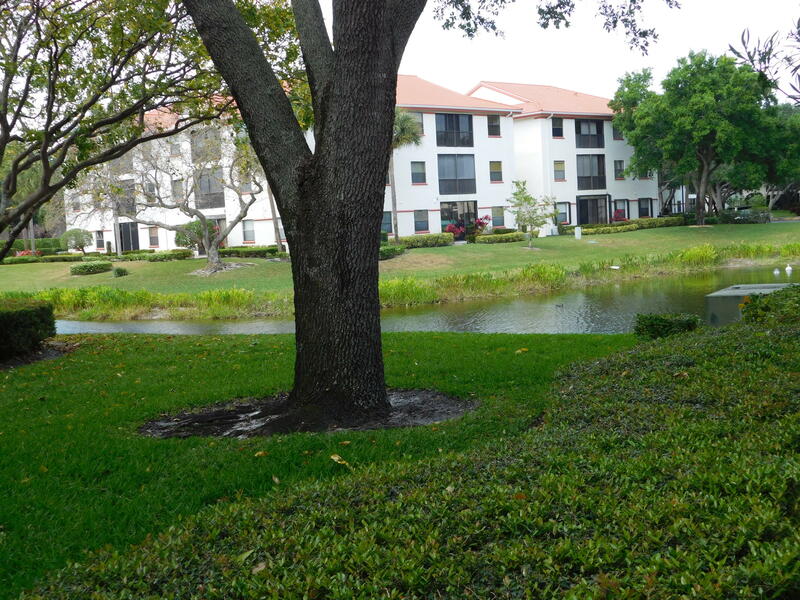 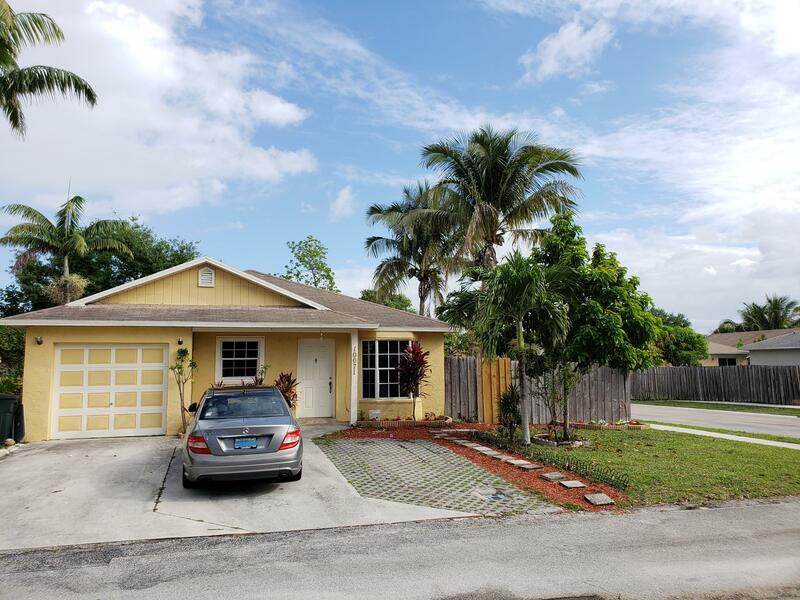 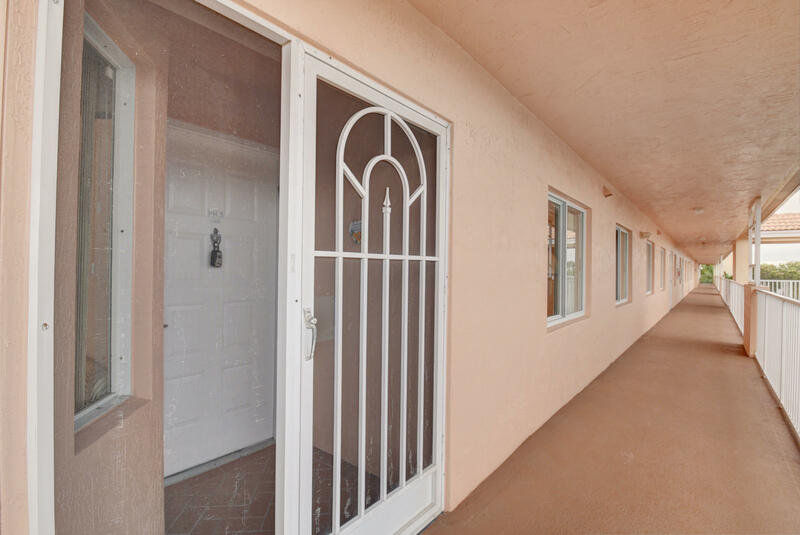 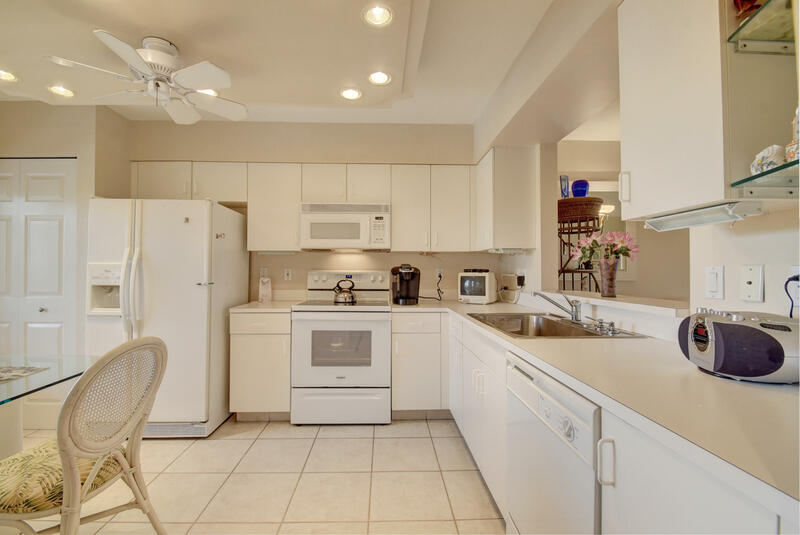 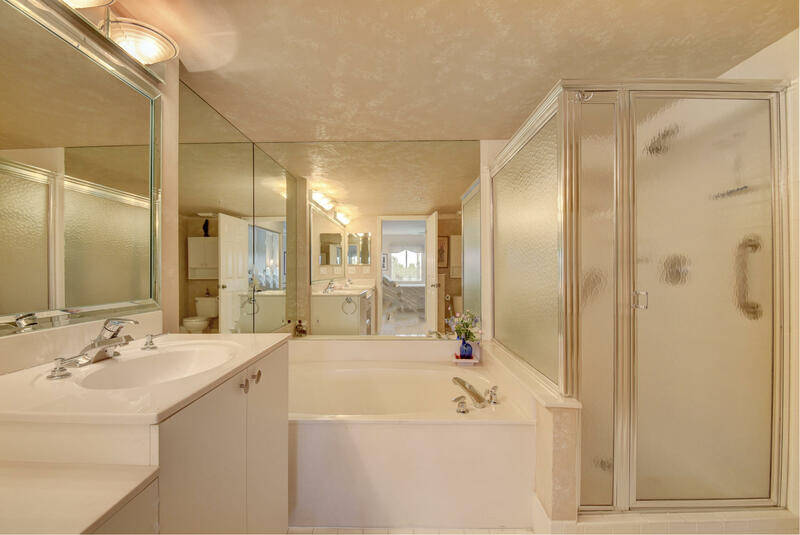 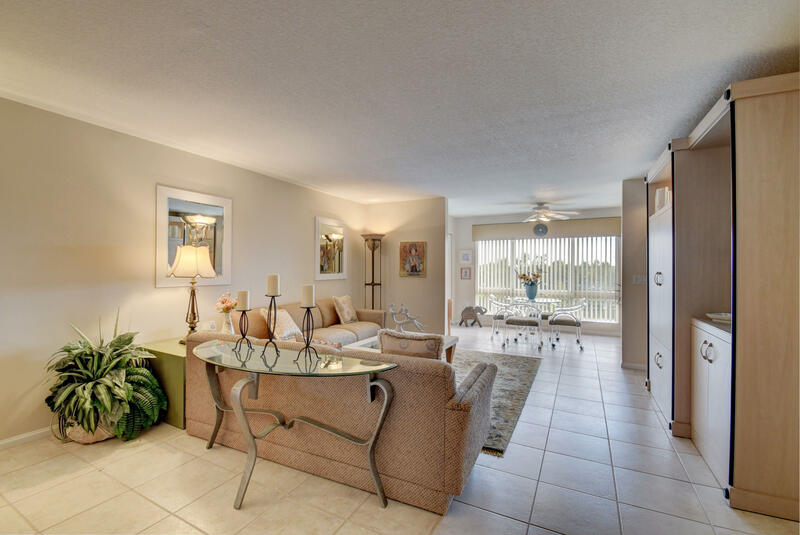 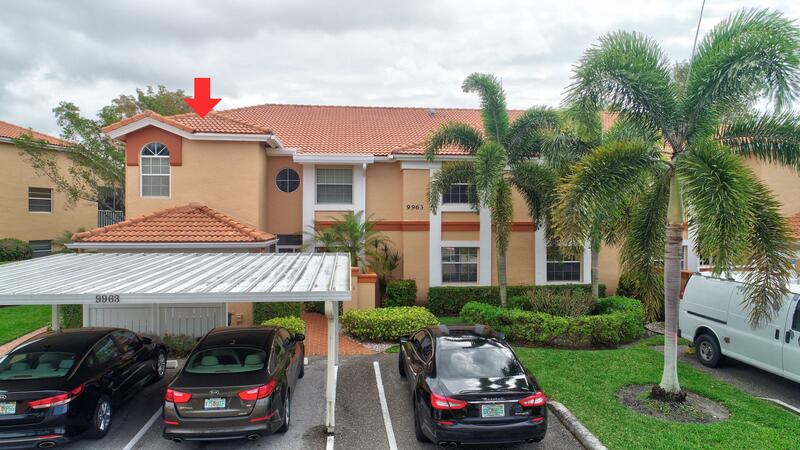 I would like more information about this property located at 5874 Crystal Shores Drive 403 Boynton Beach, FL 33437 MLS #RX-10500513.